Porcelain veneers are a long-time favorite in the world of cosmetic dentistry, and there are many reasons why dental veneers may be the right choice to fix and shape up your teeth. While many patients invest in porcelain veneers to improve their smiles, there are other reasons as well. Our dentists in Charlotte want you to know all the biggest pros and cons of porcelain veneers to help you determine whether or not this procedure is right for you. After reviewing our pros and cons of porcelain veneers, you may want to consider this cosmetic dentistry procedure to help the future of your teeth. 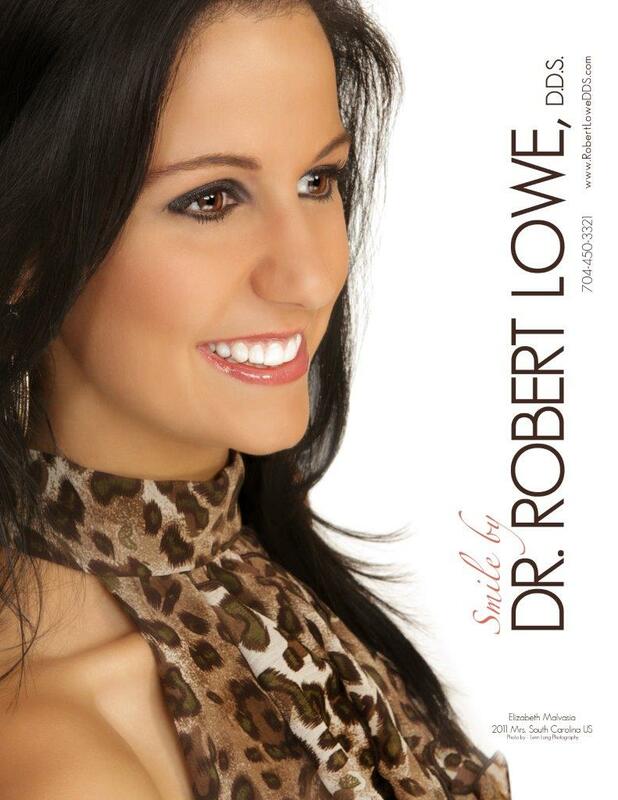 Our dentists in Charlotte, NC can help you achieve the perfect smile. 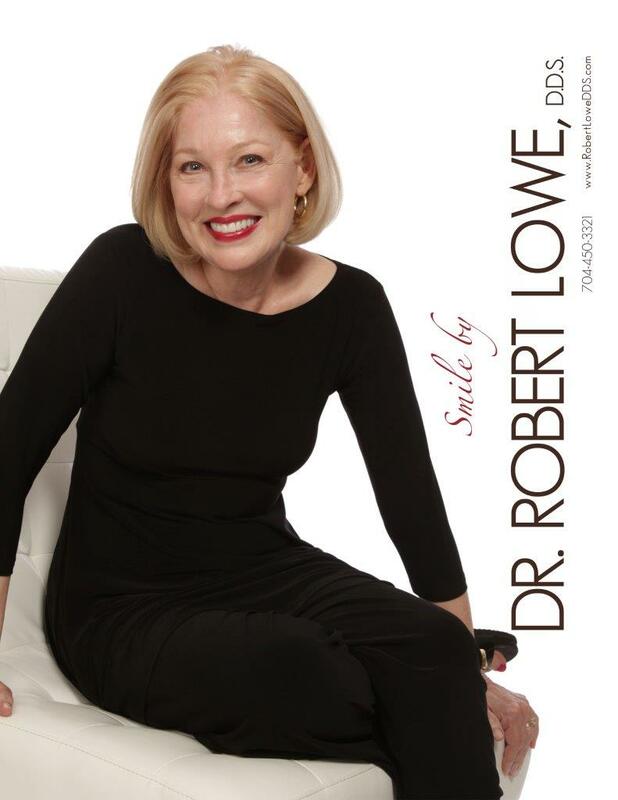 fill out our online contact form for Robert Lowe, DDS, or schedule an appointment over the phone by calling (704) 450-3321. We would love for you to visit our website as well, where you can see what services we offer!